Mr. Machell C. Williams is the principal attorney of the Law Office of Machell C. Williams and Of Counsel at Garcia Legal Group, P.C. Machell was admitted to the State Bar of Texas in 2013. Machell’s primary areas of legal practice are criminal defense, family law, and personal injury. Machell was born in Jamaica and moved to Texas at the age of 8. He grew up in the Dallas/Fort Worth area, attending Everman High School in south Fort Worth. Upon graduation, he enlisted in the Military. Machell spent a considerable amount of time serving in the United States Navy on active duty as an aircraft mechanic at both NAS Whidbey Island in Washington State and NAS JRB Willow Grove in Pennsylvania. He then transitioned to the Navy Reserves and was stationed at NAS Fort Worth JRB in his home state of Texas. He retired from the US Navy in 2017 after 20 years of service. During Machell’s military career, he travelled the world intensively and interacted with many different cultures. He credits his military service for teaching him the true meaning of citizenship, loyalty, dedication, hard work and commitment. Machell attended the University of Texas at Arlington where he graduated with a degree in Criminal Justice. 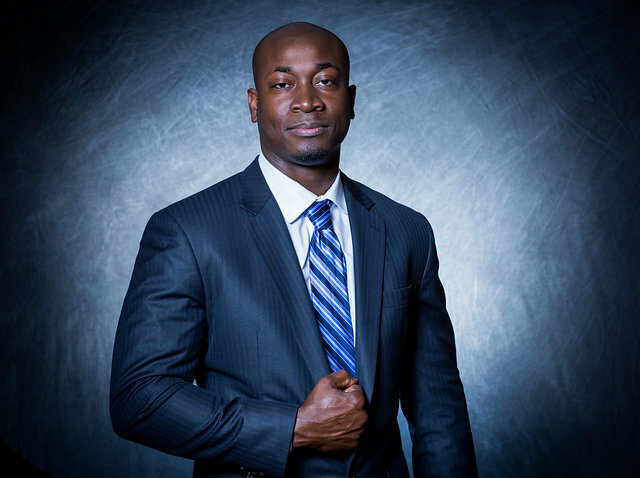 Machell obtained his law degree from Texas Southern University’s Thurgood Marshall School of Law. While in law school, Machell volunteered with the Innocence Project at the school’s Earl Carl Institute for Legal and Social Policy. He assisted with the process of overturning the sentences of wrongfully convicted individuals. After seeing firsthand how the criminal justice system can be unfair to minorities and the underprivileged, he became committed to providing the best legal counsel to the oppressed class. His background and upbringing bring a unique perspective to the practice of law at Garcia Legal Group. Machell strives to understand the issues his clients face and to use his legal expertise to help clients solve their legal issues in the most efficient manner.